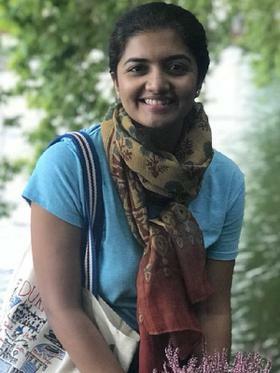 Anjali Ramakrishnan is a PhD candidate at the MCC Berlin since October 2017. Her research focuses on assessing demand-side solutions to low-carbon transition, analysing household energy consumption in emerging economies, evaluating policies that target preferences, behaviours and social norms, and understanding the country level energy and development pathways. Previously, Anjali has worked on projects on rural energy access, fossil fuel subsidies and India's INDC policies with policy think tanks including Council on Energy, Environment and Water (CEEW) and The Energy and Resources Institute (TERI) in New Delhi. She completed her Masters in Economics from TERI University, New Delhi, and her Bachelors in Economics from Jesus and Mary College, Delhi University. 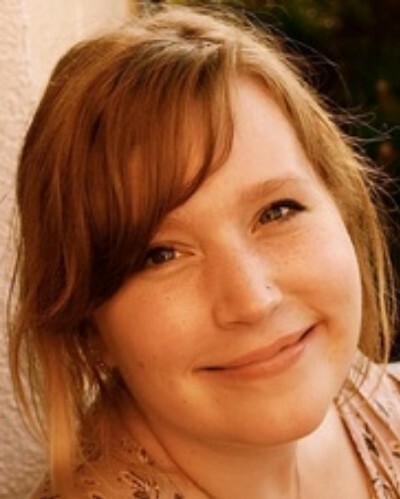 She is a recipient of the DAAD research scholarship for her PhD in Germany.